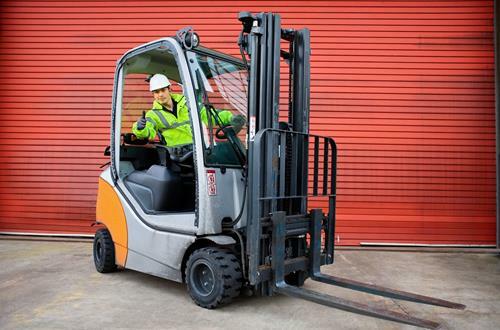 Become a Qualified Forklift Operator. Real People, Real Options, Real Quality. 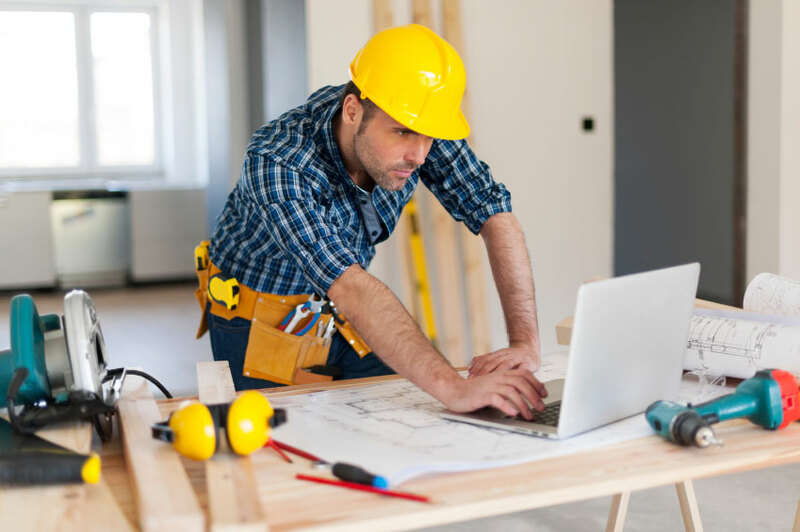 This qualification is designed to meet the needs of builders and managers of small to medium-sized building businesses. 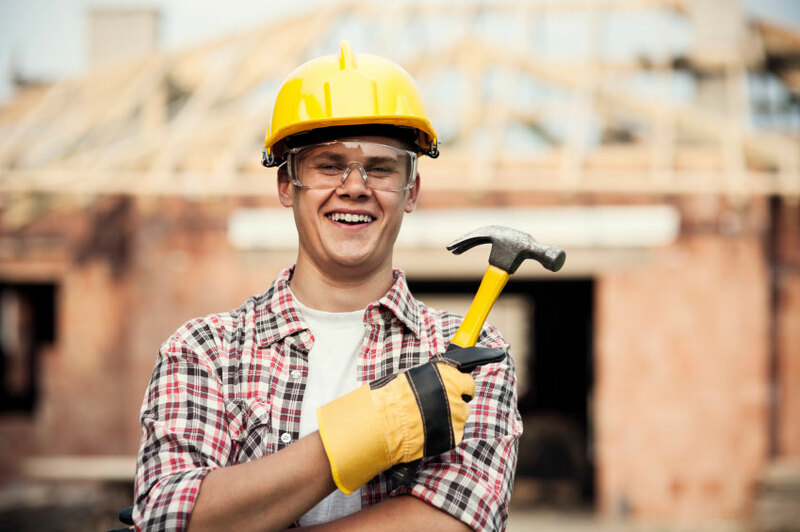 It is also the main qualification pathway to become a Builder, Nominee or Site Supervisor in the Low Rise Class. This unit describes the skills and knowledge required to identify and comply with all regulations affecting the business. This unit is also required as part of your subcontractors licence application with the QBCC. It is also commonly known as the QBCC Approved Managerial Course. This unit specifies the skills and knowledge required to operate a forklift truck safely and is conducted over a 3 day period. 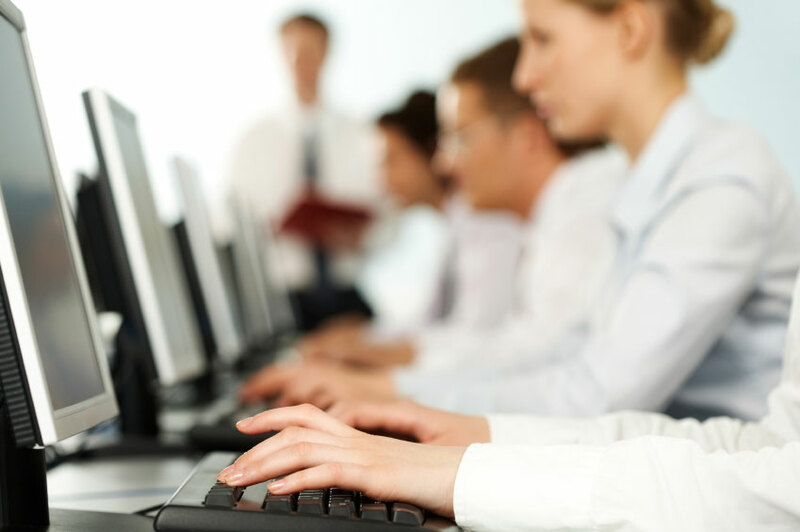 This course is designed for those who want to gain employment in an office or business or whose current job involves business administration and want to formalise their training. This course enables you to be an effective member of a project team within any industry sector. The course is aimed both at those aspiring to be a project manager, officer or team member, and those already working in those roles. 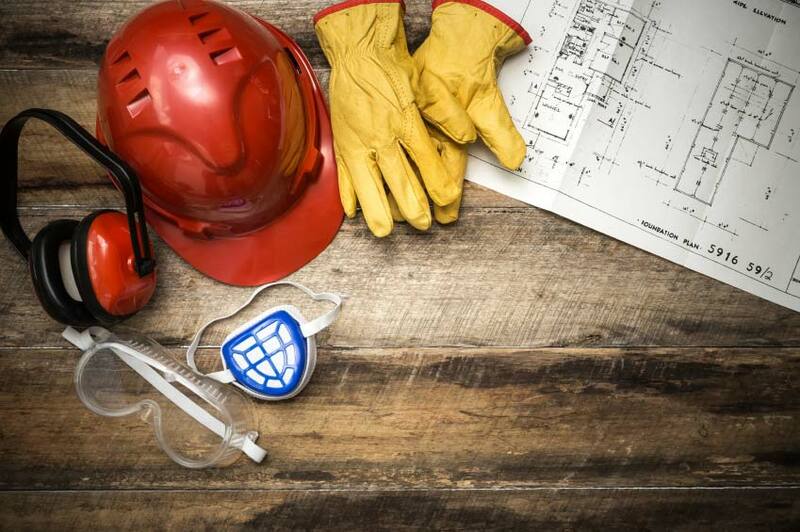 This health and safety course has been designed for people who are either in (or wanting to secure) a WH&S role, such as that of a WHS Coordinator or Safety Advisor.